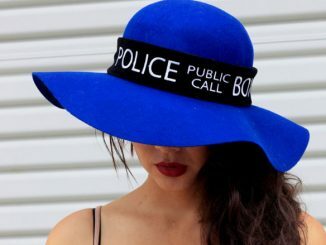 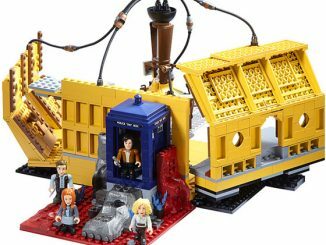 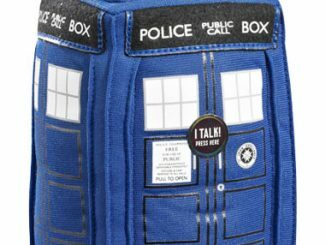 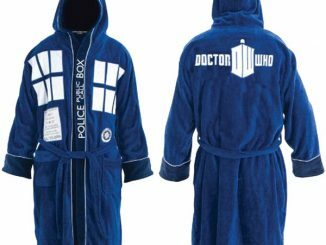 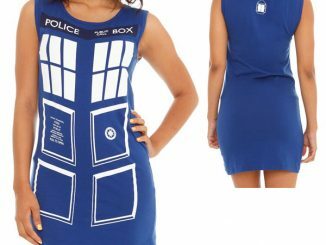 Some people might think it’s weird to dress up as a police box but anyone interested in the Doctor Who TARDIS Play Dress isn’t just ‘some people;’ they’re Whovians, and they know this particular police box is very special. 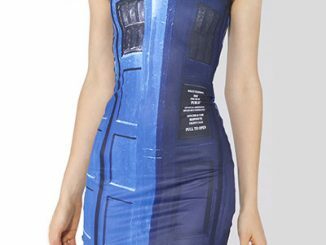 This 82% Polyester, 18% Elastane dress won’t let you command time and space but it will probably let you command every eye in the area, especially if those eyes belong to Doctor Who fans. 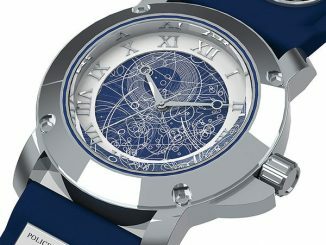 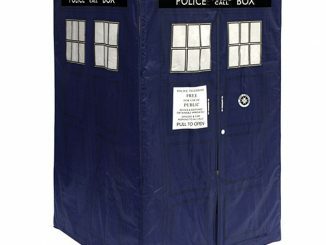 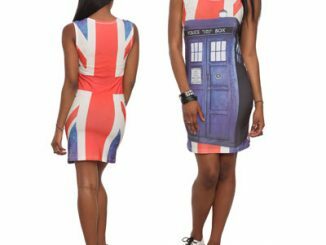 The dress features the iconic pattern of the Doctor’s blue box on both the front, back, and sides, with the entrance to the TARDIS being on the front. 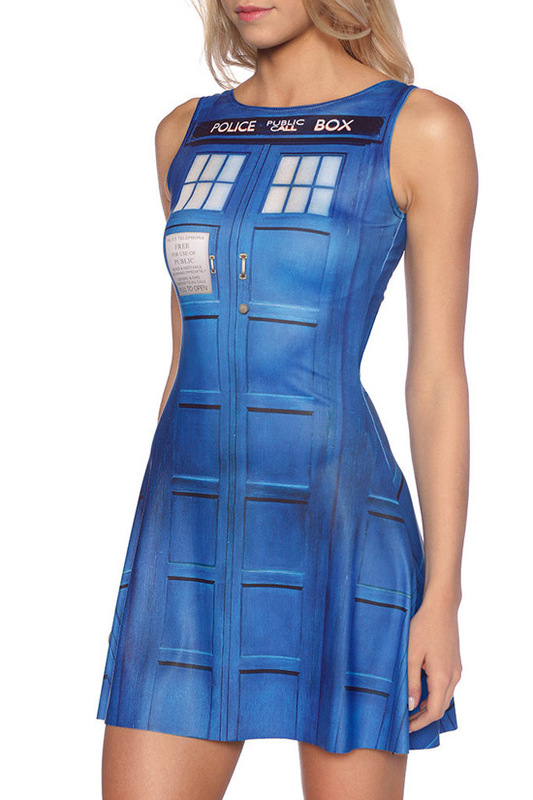 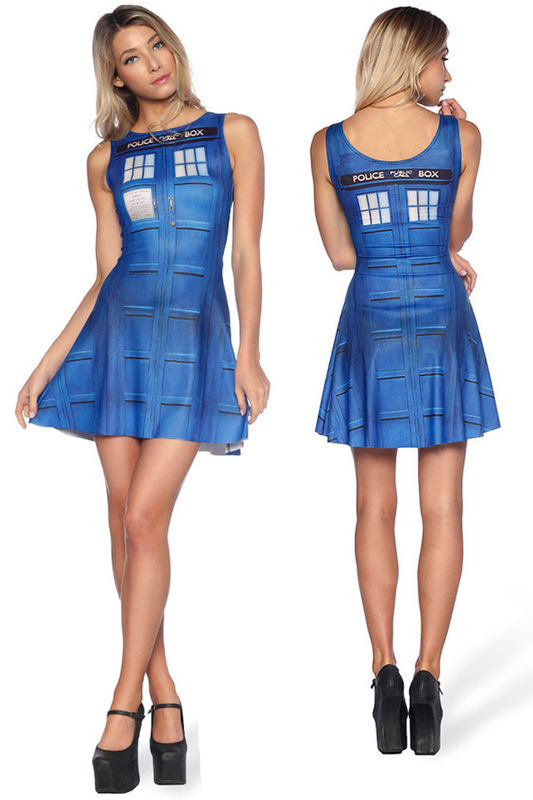 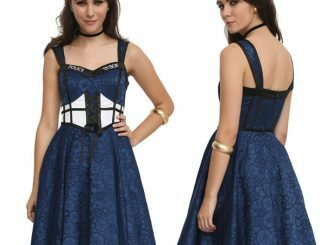 The Doctor Who TARDIS Play Dress is available for $66.95 at Black Milk.